Hello there! Welcome to my website and creative journal. 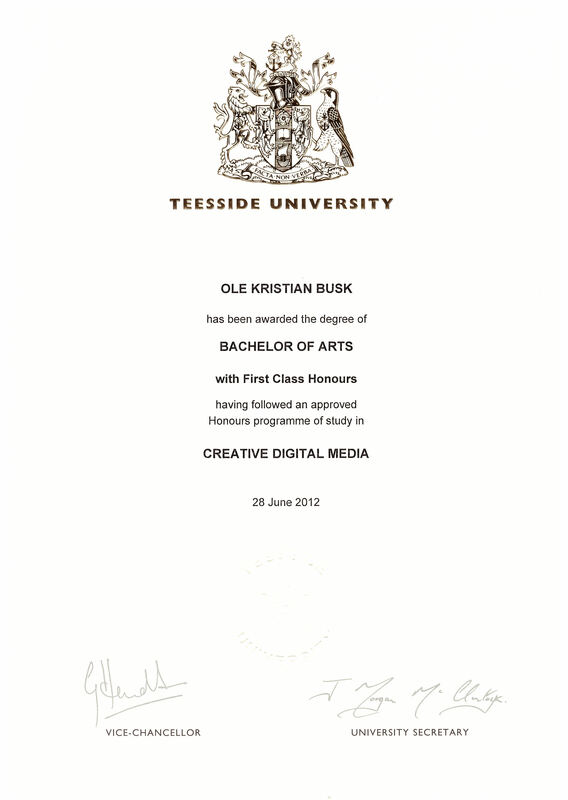 My name is Ole Kristian Busk and I'm a 3D generalist born September 9th 1988, Norway. My biggest passions are computers, VFX/CGI, animation and game design.